Need to better understand your customers, fans, or audience? Aren’t quite sure how to reach them economically, or aren’t getting the results you were looking for? Or maybe you’re just getting started and need some basic marketing help? We’ve got you covered with full-service design, advertising, marketing, and website services. You’ve got awesome product ideas…or an audience that demands them! Let our knowledgeable staff help you design and produce the products that make the highest impact with your customers or audience. We love good ideas – but we also understand the obstacles that impede their implementation. Let us help you avoid the obstacles, and watch your ideas flourish. Selling online can be pretty daunting…multiple sales channels, tech integrations, merchandise fulfillment, analytics, warehousing, supply chain management, customer relations…and the list goes on. Let our experts make e-commerce easy for you. Our client support team and leveraging of best-in-class technologies make your management experience an easy one. 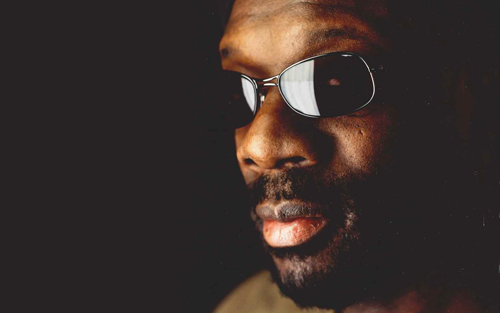 As manager of some of the most iconic musical legacies of all time, it is imperative that I work with people I can trust and who will honor those artists. I have known the team at Slingshot for many years and am highly confident in their ability to manage the online presence and e-commerce for my artists. They are creative, talented, innovative and most importantly, honest and good guys with a lot of integrity. In our time working with Slingshot, we have seen exceptional and measurable results. Slingshot eCommerce specializes in harnessing the potential of affinity and loyalty brands on- and offline. We are e-commerce experts focusing on direct-to-consumer sales and marketing, with an emphasis on entertainment brands. In today’s quick-moving, over-stimulated world, understanding the nature of niche communities and cultures – as well as their demands – is where one finds success. We help you identify your market, understand your people, create engaging content and merchandise for them, and speak directly to and with them wherever they may be. With consumers and audiences continuously searching out content and merchandise they feel is made just for them – Slingshot eCommerce is perfectly positioned to help your affinity or loyalty brand triumph. My experience with Slingshot has been nothing but fantastic from the second we started working together. They are enthusiastic, very collaborative (both listening to me and coming up with their own great ideas) and extremely quick and efficient. I can highly recommend the team at Slingshot. For the first time in the 12 years I’ve run Snarky Puppy, I finally feel like our merchandising is working for us. Rather than telling us what we should do, the team at Slingshot respected our creativity and listened to us in order to build a store full of products that we both felt excited about. They were open, communicative, and quick in every exchange. As a result, we saw more sales in our first month with Slingshot than any other in our history as a band. 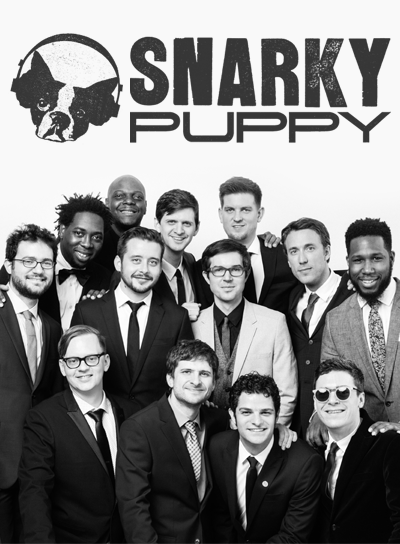 The Slingshot team, working closely with Snarky management put together a comprehensive direct-to-consumer strategy and new product line, focusing on the Snarky Puppy logo and authentic, high-quality apparel and accessory products. 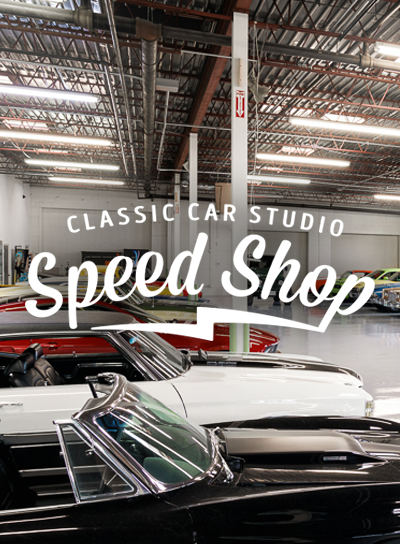 In 2017 Classic Car Studio, a St. Louis-based classic car restoration company, approached Slingshot for help with their direct-to-consumer e-commerce in advance of their new television show, Speed is the New Black, on the Velocity Network. 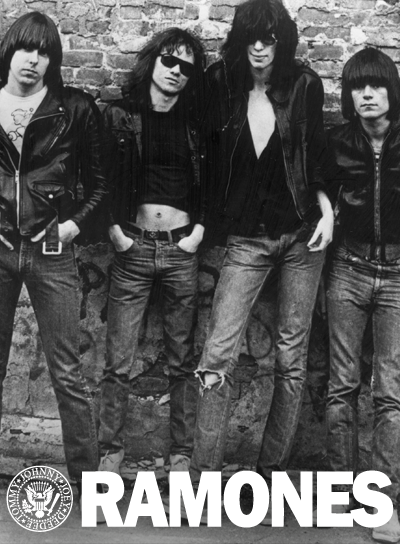 In 2015 the Slingshot and Ramones teams started work on a brand new Ramones Online Store and product line. A mixture of classic designs and new, unique products, the re-envisioned Ramones online store has become the central source for official Ramones apparel and products online. Managing a legacy brand from an eCommerce perspective requires careful consideration and careful attention. Slingshot eCommerce provides just that. 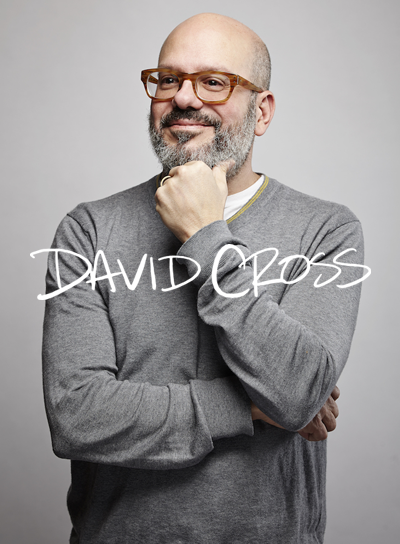 They are full of creative ideas and have seasoned experience with a personal touch that makes me feel at ease knowing the brand is being treated with respect and passion. They understand the market and how to best execute a plan of action for success. I’m glad to be working with them.